Huge Savings Item! 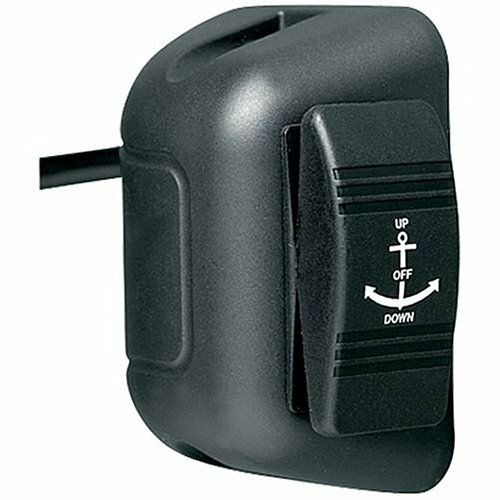 Save 12% on the MinnKota Deckhand 40 Remote Switch by Minn Kota at Breezin Thru Charters. MPN: 385-1810150. Hurry! Limited time offer. Offer valid only while supplies last. View More In Boat Motors.